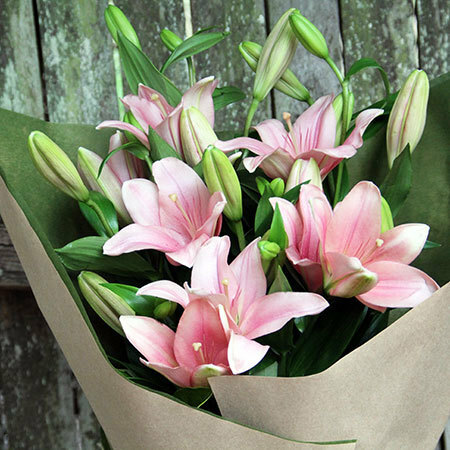 Send a beautiful bouquet of long lasting pretty pink Asiatic lilies and a gorgeous Sweet Pea & Jasmine scented soy wax candle by ECOYA (55 hour burn time). The perfect gift combination to celebratea birthday, to congratulate, thank, and cheer! Order our candle & flowers online or call toll free on 1800 66 66 46. *Please note: The pictured bouquet and ECOYA candle is exclusive to Sydney only deliveries. Please note that we use the freshest lilies in this bouquet, so they will arrive in buds. 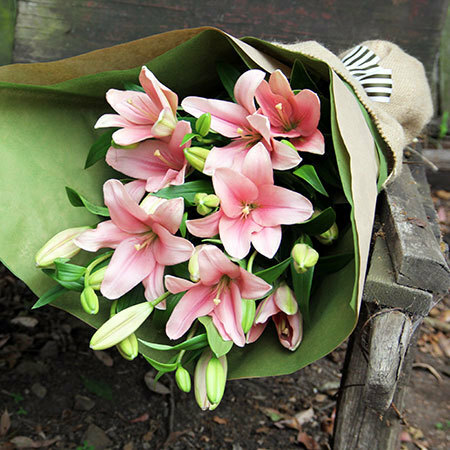 If you require open lilies for a presentation, please call one of our friendly consultants on 1800 66 66 46. 2016-04-05 Service rating : Did a great, timely job. Product : I heard the flowers were gorgeous and the candle smelled nice. 2016-01-14 Service rating : Quick and reliable service. Product : The flowers were fresh and my Mum was thrilled with the amount and quality. We have been disappointed with other companies so will use Flowers for Everyone again. 2015-12-14 Service rating : Unfortunately the price on the website did not match the price for the delivery in Perth WA. I would suggest it should be clear on the website before we can put our order through. However the refund process went very smoothly. Product : They were delivered to a friend in another country so I did not get to see what they looked like. 2015-10-16 Service rating : Yep, the arrangement arrived on time and was much appreciated. Thanks! Product : They weren`t for me, sadly, but were well received. 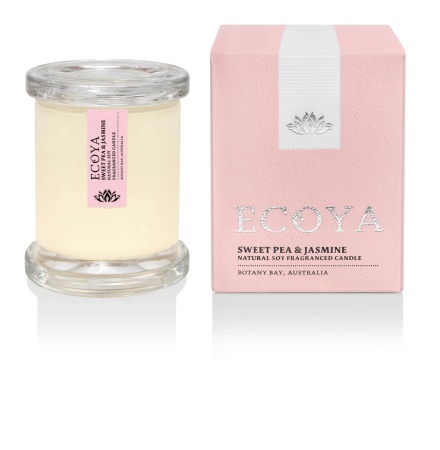 Product : Very Efficient service you were out of stock of the Sweet Pea and Jasmine Ecoya Candle I recieved a phone call to advise me where I could choose another frangraence and for the inconvenience a larger size candle. Recipient loved the gift. Thank You will definitely use your service again. Product : Awesome quick & efficient & great quality. 2015-08-12 Service rating : Excellent service, thank you! Exceeded expectations! I`ll be using you again. Product : Just what I wanted, beautiful arrangement, thank you. 2015-07-16 Service rating : Easy website to order. Delivered within the timeframe. 2015-05-13 Service rating : Excellent service, beautiful flower & gift choices and the ordering process was very easy. They were delivered on time. Product : The flowers and candle were beautifully wrapped and my stepmum just loved them - thank you!